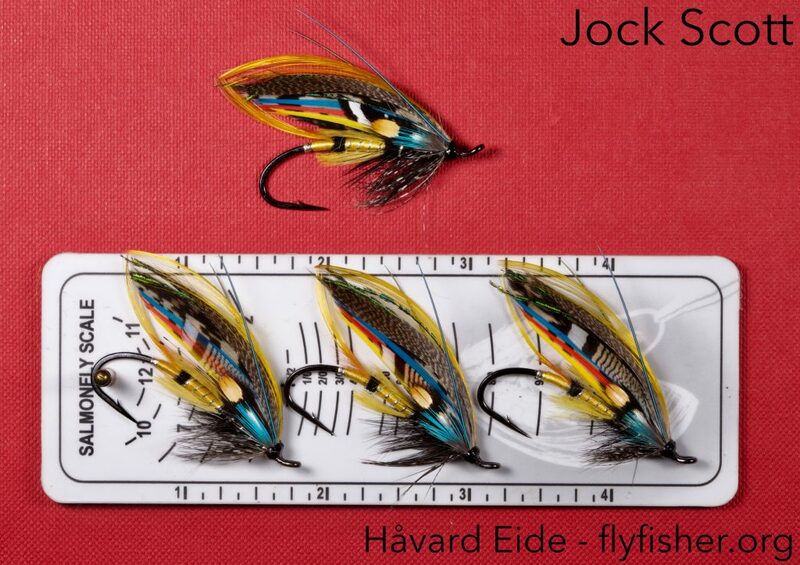 Home » Posts tagged "jockscott"
Got a couple of orders for Jock Scott – to be fished here in Norway. 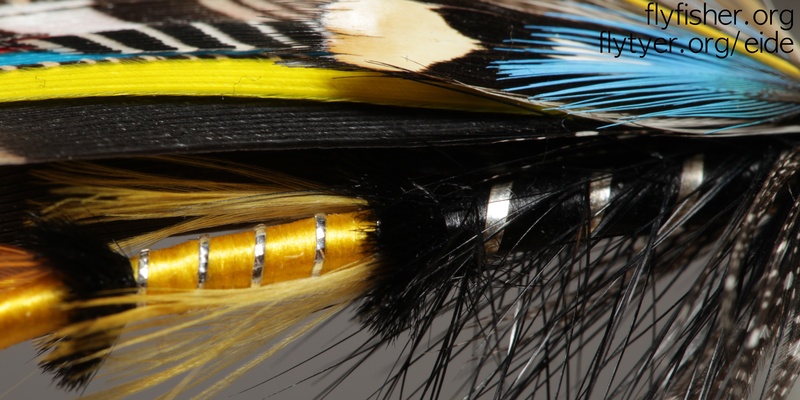 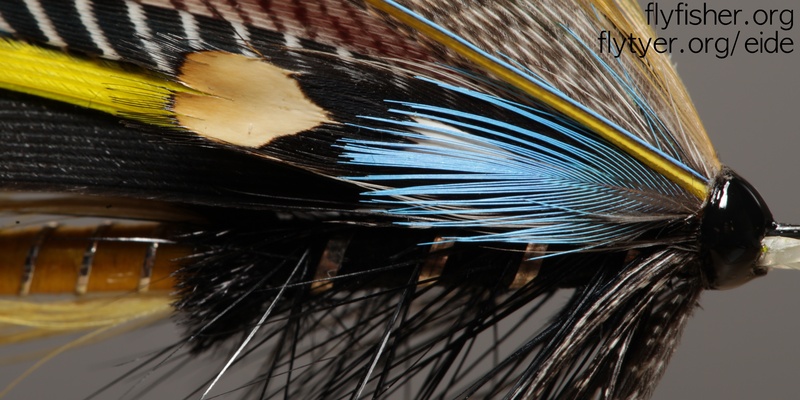 One of them was a specific request: a standard JS, but with a heron hackle instead of the called-for black hackle. 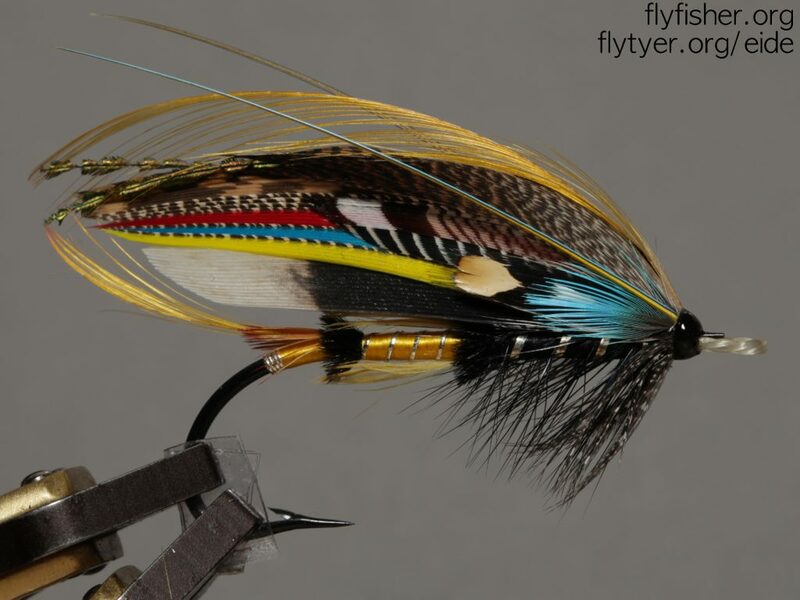 I think it turned out very good, and I now need to tie up a couple of this variant for my Gaula fishing in July! 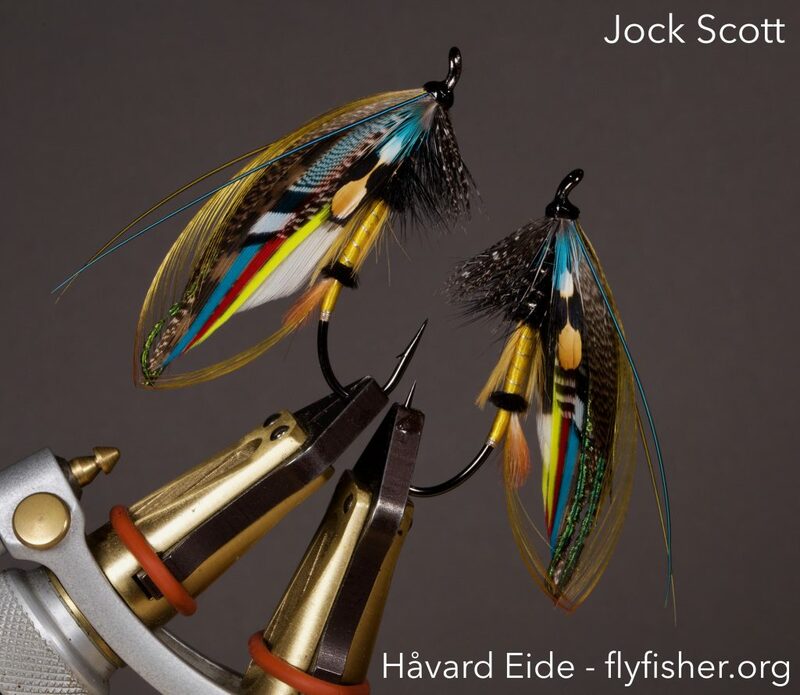 Jock Scott is one of those patterns that made me want to tie classics in the first place, and it is still one of those patterns that catch my eye whenever I see it. 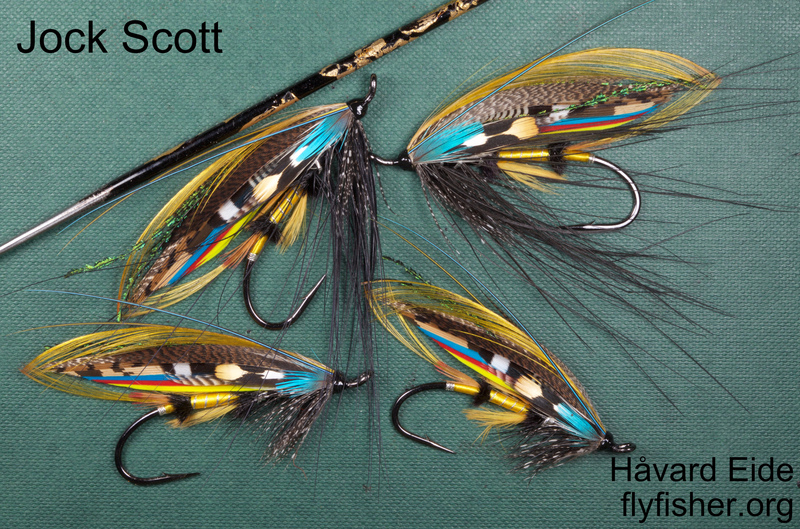 Hope to get together a side in my box with JS this winter for the fishing season next year, got to start early!